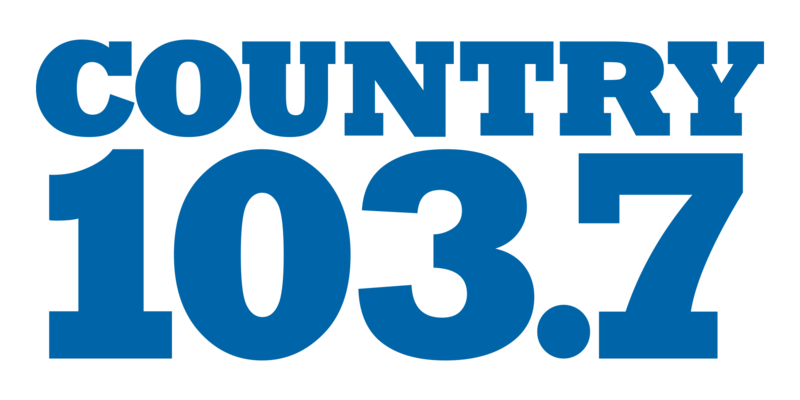 Join Country 1037's Tanner and Catherine Lane at Laugh for A Cure on Thursday, February 28, 2019 at the McGlohon Theater at Spirit Square. Join us for the hilarious antics of comedy group Country Cool! Trish Suhr, Karen Mills and Leanne Morgan, all headlining comedians, have southern roots but are well-traveled diverse, razor-sharp and savvy.